With advocates and leaders like Malala, it's clear that education can lift people out of poverty and put them on a path to creating a better future for their families and communities. 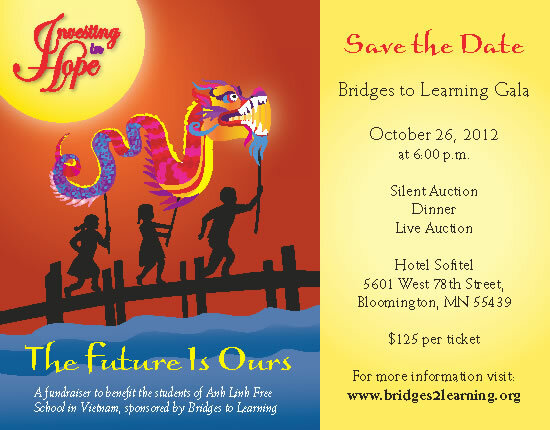 Join local nonprofit, Bridges to Learning, at their upcoming Gala to benefit the students of Anh Linh Free School in Vietnam. You can be a part of the equation for growing prosperity in our global community!